Ascension Lutheran Church held its first worship service in October 1954. 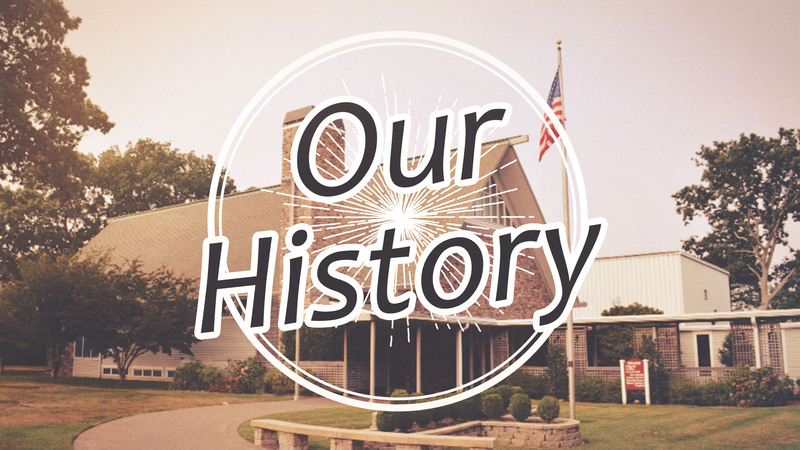 Since then it has grown to be one of the largest Lutheran churches in New York. Long pastorates by The Rev. John Dragelin and The Rev. Dennis O’Rourke have been a great blessing to the growth and ministry of Ascension. Our Senior Pastor Justin Lathrop was called to serve in 2010. Deacon Patty Avila took leadership of our Latino Ministry in 2011. Pastor Flora Hartford began her ministry at Ascension in 2012. Various building programs produced a beautiful Sanctuary that holds over 400 worshippers, a large educational facility, a gymnasium/social hall, a Prayer Chapel, multiple offices and a Community Room. An ample campus facilitates youth activities and many congregational activities both inside and outside. For nearly fifty years Ascension has had a dynamic preschool for 2-4 year-olds. Recently it started a Latino ministry for the growing number of Latino friends in our community. Always believing that it must seek to serve all of God’s people, Ascension makes its facilities available to many 12 Step Groups. Being mission and social minded, Ascension helps many people through its emergency food pantry and other social ministries. It also serves people worldwide through its support of the Metropolitan New York Synod. Recently it also helped build a Christian school in Tanzania.